City life in Bangalore often tends to get hectic leading to the rising need to escape from the monotony and spend quality time with friends and family. 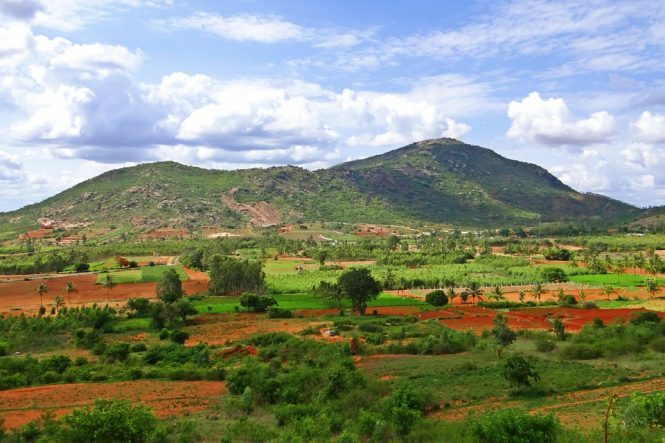 Luckily, the areas around Bangalore are bestowed with lovely scenic destinations that one can cover on a weekend and return back with a rejuvenated and fresh spirit. These destinations are diverse. You can explore beaches, hills, go for trekking, stay in a jungle or opt for accommodation amidst lush green tea plantations or simply find a luxury resort. 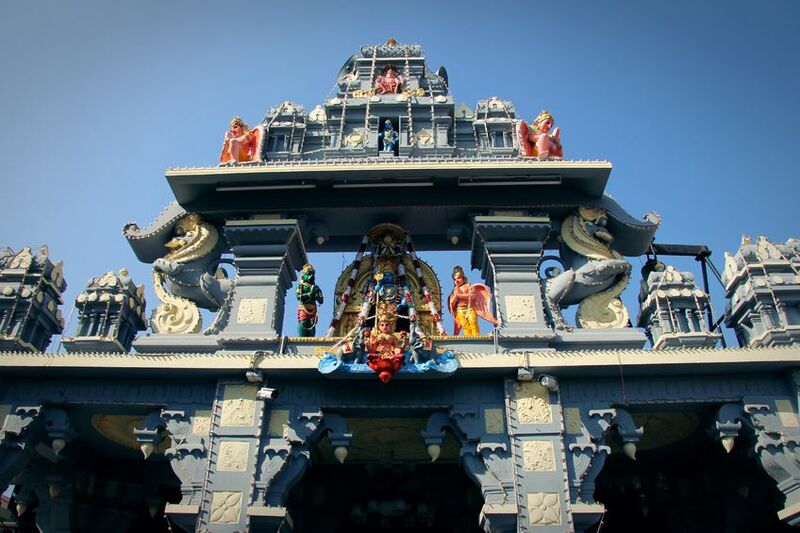 You’ll be spoilt for choices when you learn about the many weekend destinations from Bangalore. Coorg is not just a destination but a world in itself. From many hiking points to roaring waterfalls and transcending viewpoints, Coorg offers a plethora of activities and mesmerising vistas. The gorgeous Abbey Falls is a delight to see from up close. The view from Raja’s seat is simply majestic, and the many trekking and hiking spots are incredible to explore. 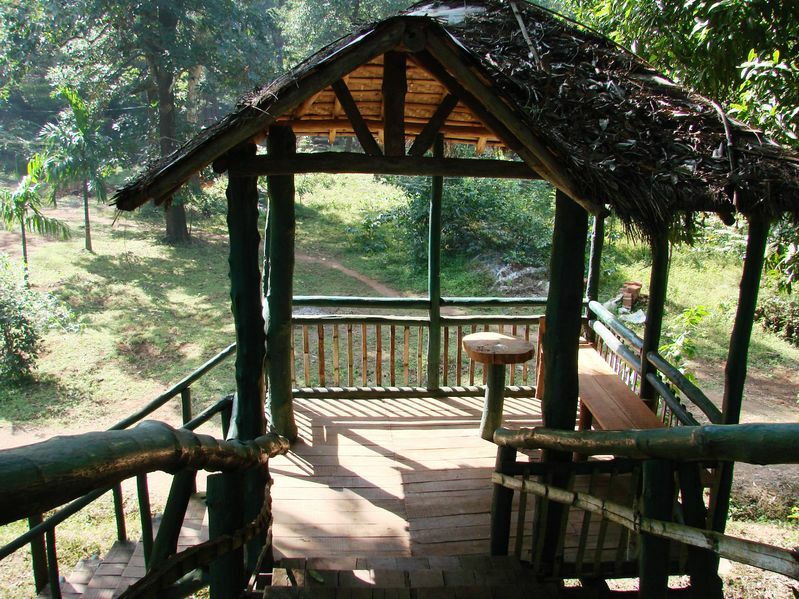 The popular Dubbare Elephant Camp is a lovely place where you’ll meet the orphaned elephants. Located near Coorg, Nagarhole National Park is a splendid vacation spot ideal for a memorable weekend. This protected wildlife sanctuary has the presence of many resorts in the outer periphery where one can stay and enjoy the delights of nature. Nagarhole National Park is one of the popular places in Karnataka where tiger sightings are assured. Enjoy the beauty of nature and find a break from the mundane city life during your weekend break here. The eclectic vibes of Chikmagalur is simply unique. The natural charms of the Western Ghats and the many tea gardens make the landscapes feel like a dream. Dotted with several resorts, indulge in the charms of nature while being disconnected from the world. 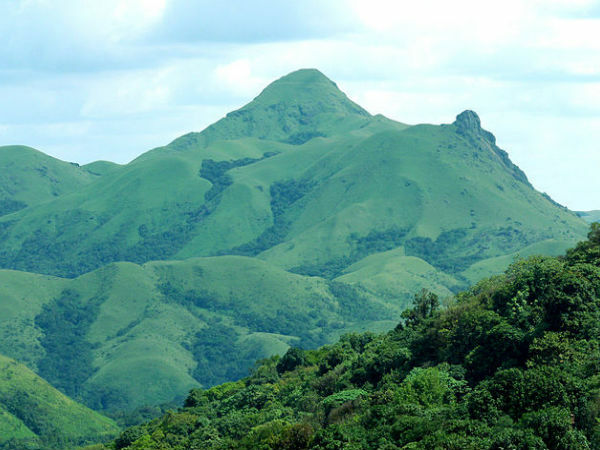 Chikamagalur is only 280 km from Bangalore which makes the journey short and rewarding. Many trekking and camping companies are present here offering exciting opportunities to engage in various fun activities for a fruitful weekend. The beautiful Dandeli is in Uttara Kannada. This slightly untouched part of Karnataka is famous with adventure enthusiasts as it offers several trek paths, rafting, caving and rock climbing opportunities whilst the enchanting jungle is perfect for safaris. Nature lovers would fall in love with the wide variety of flora and fauna present here. The black jaguar is a famous resident of the forest. Many camping companies, resorts and homestays are present here to enjoy a serene stay experience over the weekend. The ancient ruins of Hampi and the hippie vibes of this small island offer an idyllic vacation experience to the laidback travellers. 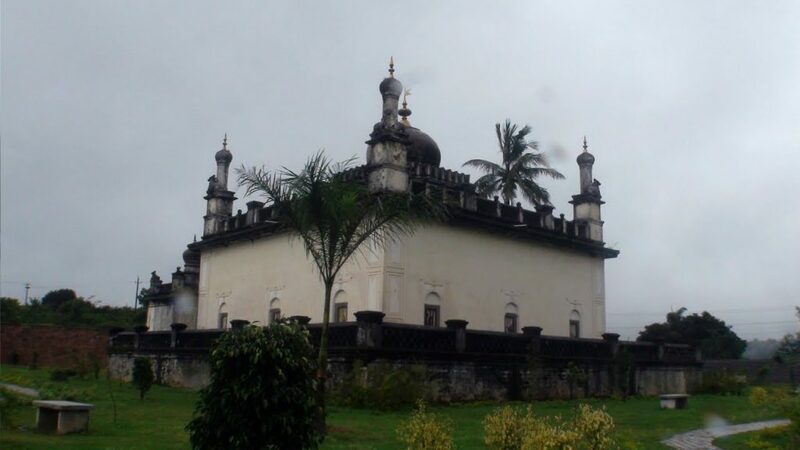 Its status as UNESCO World Heritage site showcases its importance and historical significance. 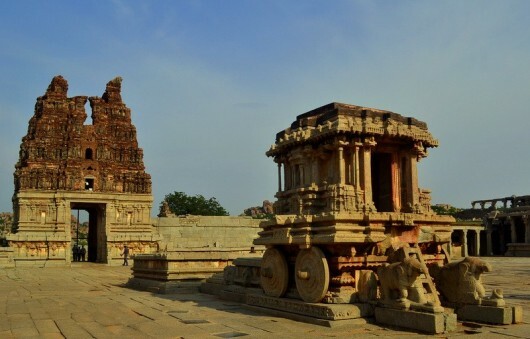 For ages, Hampi has been one of the favourite weekend getaways from Bangalore because of the lovely sights and pleasant vibes. The island area has many restaurants and cafes where you can try delicious international cuisine including Israeli, Chinese, German, French and Spanish. The adventure aficionados can also go for rock climbing and bouldering around the town. 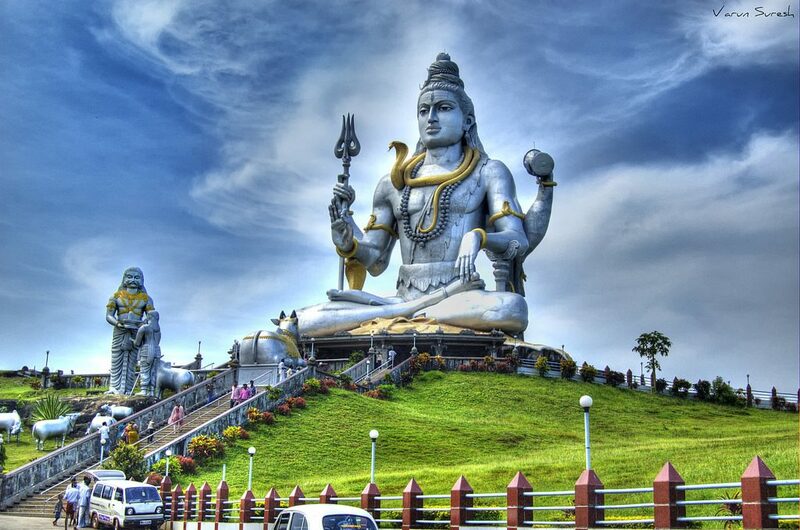 This pristine beach town is popular for the iconic Shiva statue of Murudeshwara. A scenic destination in Uttara Kannada, Murudeshwara is popular because of its stunning scenic beauty. Here, you can also enjoy jet ski rides, parasailing, snorkelling and hot air balloon rides during your weekend escapade. Those who wish to enjoy a laidback weekend will fall in love with Sakleshpur. This pristine destination is tucked away amidst the pleasant sceneries of Western Ghats. It has been recognized among the 24 hotspots by UNESCO owing to its immense beauty. Sakleshpur boasts of verdant meadows, fun hiking points, waterfalls, streams and lush green hills. The weather is always calm, comforting and pleasant that offers a wonderful change from the usual weather of Bangalore. If you are wondering that the weekend destinations around Bangalore are only hills and nothing else then you cannot be more wrong. A significant part of Karnataka is covered with beautiful beaches and Gokarna is one of the best. 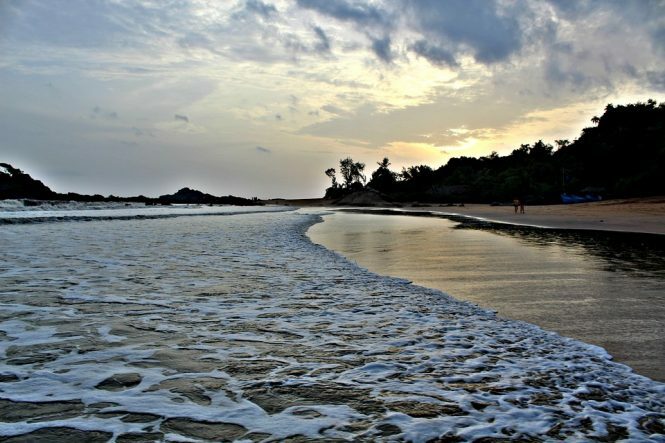 Close to Goa, Gokarna is nestled as a scenic paradise not known to many. Pristine beaches and the sight of dolphins from the top of the hills is simply mesmerizing. 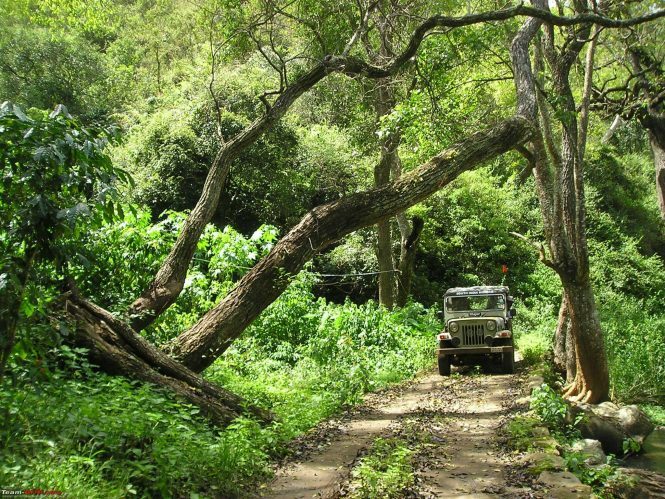 Skandagiri is a trendy weekend destination and adventure spot near Bangalore. Visitors come here to enjoy the drive via a scenic route filled with greenery and laidback country side views. 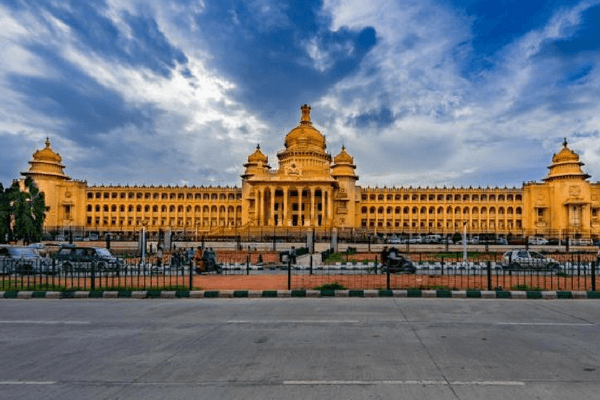 You can start on a Saturday morning and return to Bangalore on the same day or spend an additional day and engages in activities or stay at the nearby resorts or campsites. The lovely and scenic Nandi Hills is just a short drive away from Bangalore. Many travellers come here to enjoy a long drive experience. The best way to visit Nandi Hills is by starting early morning and then reaching the top of the peak to view the magnificent sunrise. Nandi Hills, on most of the days, is covered in clouds. With an elevation of 1,479 metres, this place is also a wonderful spot for hiking. Shimoga district offers so many unique places to visit that you will need multiple weekends to explore it all. From the mighty Jog Falls to the lush green trails of Kodachadari, Shimoga has a number of activities and places to choose from. You can also visit some of the most unique and quaint villages here. Agumbe is the home to the mighty King Cobra and spending a few days here will bring you close to the most inimitable flora and fauna in this region. 9 hours away from Bangalore, Udupi boasts of beautiful beaches. Tourists visit Udipi during festivals like Durga Puja and Prayaya. The famous Saint Mary Island is one of the upcoming scuba diving and eco-tourism spots that you must plan a visit to. Malpe beach is also popular and frequented by visitors, both locals and tourists. You can also enjoy water activities like banana boat rides, parasailing, and jet ski. Thomas Cook offers amazing travel packages for Karnataka with the best weekend getaway near Bangalore to choose from. Our team also provides customized travel plans suiting your time and budget. Our travel plans also include the most luxurious resorts at the places you are visiting. With local guidance and assistance, we assure that you will return with pleasant memories and a delightful travel experience.